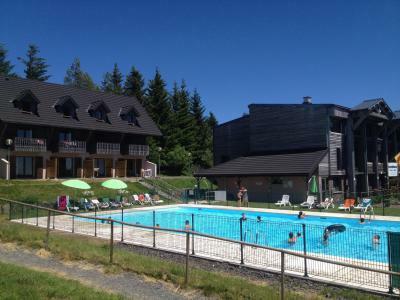 This large and dynamic resort of Super Besse (at an altitude of 1300m) is also the perfect location for families. 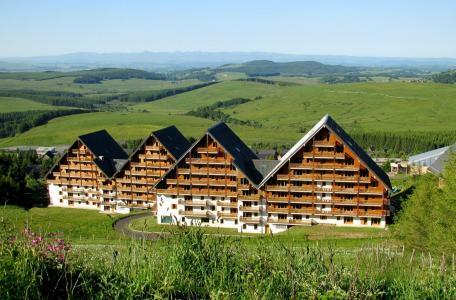 It is situated in the Massif Central, at the foot of the Puy de Sancy. Activities are available for a successful stay and to enjoy the resort and its natural surroundings: mountain biking, zip wiring, hiking, summer sledging... After a busy and active day, the Hermines lake is available as well as games for children. 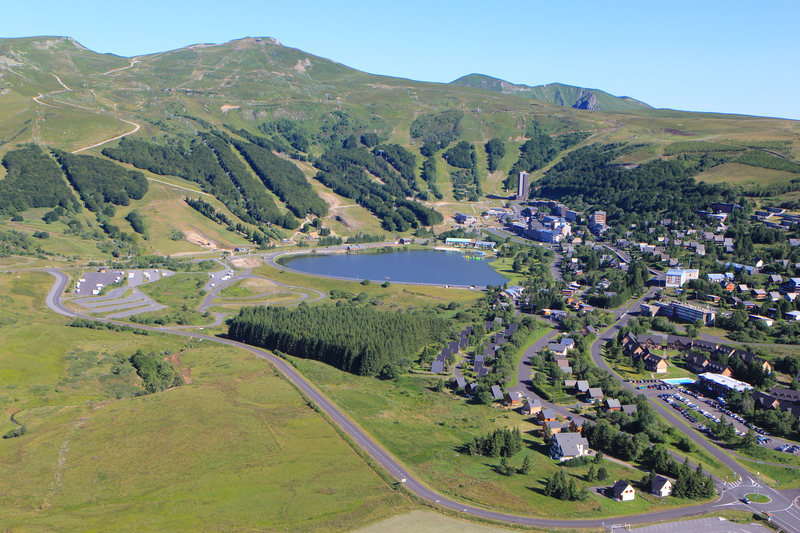 Book your accommodation in to Super Besse resort, a few steps from your favourite activity.